Infosys Foundation, the philanthropic arm of Infosys, has signed a Memorandum of Understanding (MoU) with Indian Institute of Science (IISc) Bangalore, to enhance infrastructure and broaden research activities at the Centre for Infectious Diseases Research (CIDR) at the Institute. New Delhi: Infosys Foundation, the philanthropic arm of Infosys, has signed a Memorandum of Understanding (MoU) with Indian Institute of Science (IISc) Bangalore, to enhance infrastructure and broaden research activities at the Centre for Infectious Diseases Research (CIDR) at the Institute. 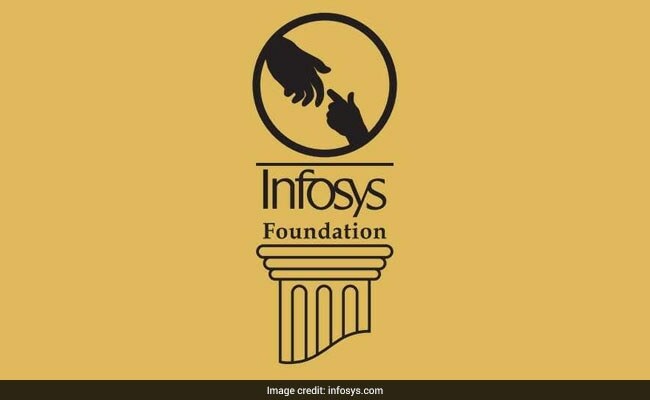 According to a statement from Infosys foundation, the grant of Rs 5 crore will be used towards research, training and creating awareness about infectious diseases, benefiting 25 faculty members and 250 students at the Bengaluru-based Science Institute. "This association will facilitate an interdisciplinary approach, with a focus on research about infectious diseases, leading to the development of new drug targets, drug delivery systems and novel diagnostic tools," said the statement. Speaking about the association, Sudha Murty, Chairperson of Infosys Foundation, said, "With this MoU, Infosys Foundation aims to set milestones in the area of research of infectious diseases. We will focus on motivating researchers to perform cutting-edge research, as well as train them to raise awareness about infectious diseases." Recently, Central Ground Water Board (CGWB), Ministry of Water Resources has also entered into a Memorandum of Agreement (MoA) with IISc, Bangalore for 'Development of ground water flow models and preparation of aquifer management plans for parts of Karnataka'.